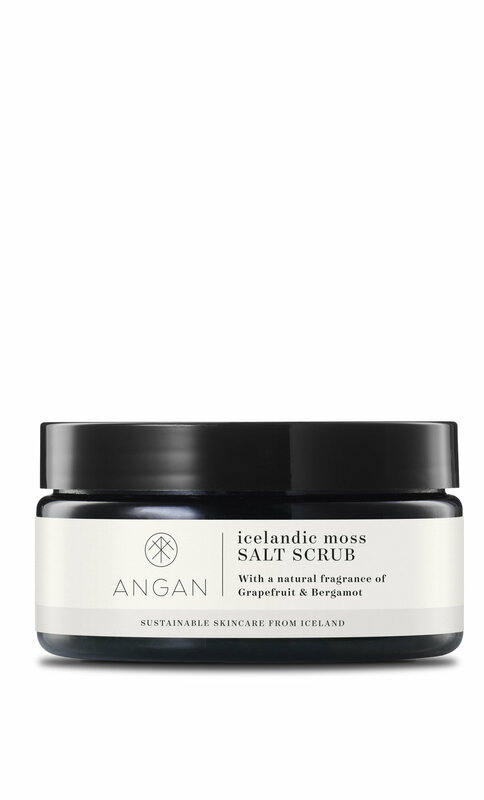 Our guideline is to work with natural, organic and sustainable ingredients from Iceland to deliver the best results for the body and skin. Our products are free from synthetic ingredients and we only use the finest natural ingredients with powerful properties that are carefully selected. We handcraft each and every product so we know what goes into everything we make. Our packaging is simple and our green bottles are designed to protect and extend the freshness of our natural ingredients. All of our products are handmade in small batches here in Iceland.